Pianos are one of the most well-known instruments in the world. A rather different form of a string instrument, these heavy “machinery” can also do the heavy lifting in playing music. It had been such an important tool for the music industry to advance and to achieve the status it has today. Some of the most renowned music legends like Beethoven, Chopin, Tchaikovsky and others played on the piano. Even the modern pop artists like Taylor Swift and Adele wrote some of their songs on piano. Even Lady Gaga played the piano; her childhood piano was sold at an auction years ago. However, to the normal people, a piano is some sort of a period piece, a symbol of the time passed. It is such a beautiful addition to anyone’s home, especially if someone in the family loves to play the piano. While some just like it to be there as an ode orchestra – a masterpiece standing in the midst of a grand home. The humble beginnings of the piano can be traced back in Italy in the 16th century by Bartolomeo Cristofori. He was the Keeper of the Instruments under Ferdinando de’ Medici, Grand Prince of Tuscany. He was an expert in stringed instruments and he was very interested in it. It was first known as cimbalo di cipresso di piano e forte or “a keyboard of cypress with soft and loud” referring to the way a person plays it; if you strike the keys hard it will create a loud sound and vice-versa. As it was such a long term, centuries passed and it became known as simply “piano”. To learn more about its history, you can click here. There are many kinds of pianos out there. There are the grand pianos, the biggest of the bunch with varying sizes in its own category. This is the classic wood finish piano and it is said to have a richer sound which is why it is often used in large concert halls which can amplify its sound. There is also the upright pianos, the ones that are more commonly seen everywhere else. These are considerably smaller than the grand piano. Specialized pianos also exist, with each of them having its own specific purpose and style. The electric piano is a rather recent invention. Being considerably smaller, this is far more popular with casual piano playersand those who are just learning to play. Most people these days prefer the electric piano because they can play it anywhere and it has a lot of features like automatic play and tutorials. However, most expert piano players would agree that playing on a grand piano is so much better in honing the skill. It takes a lot of patience and hardwork, even more so when moving such things. If you are transferring from one location to another and you have a grand piano, it can be a hassle. You might be thinking of moving these things on your own, but consider these things. They might look big and sturdy, but sadly they are not very tough. One wrong move and it can topple down your stairs, destroying it in the process and along with your stairs and flooring. Even just the tiniest bit of damage can affect its overall performance. Some pianos do have wheels attached to them, but it does not mean that you can just move them all willy-nilly. Moving cross-country with it can be difficult. Imagine hulking a grand piano from state to state. Heavy, difficult, almost impossible are the possible words that you can use to describe the situation. 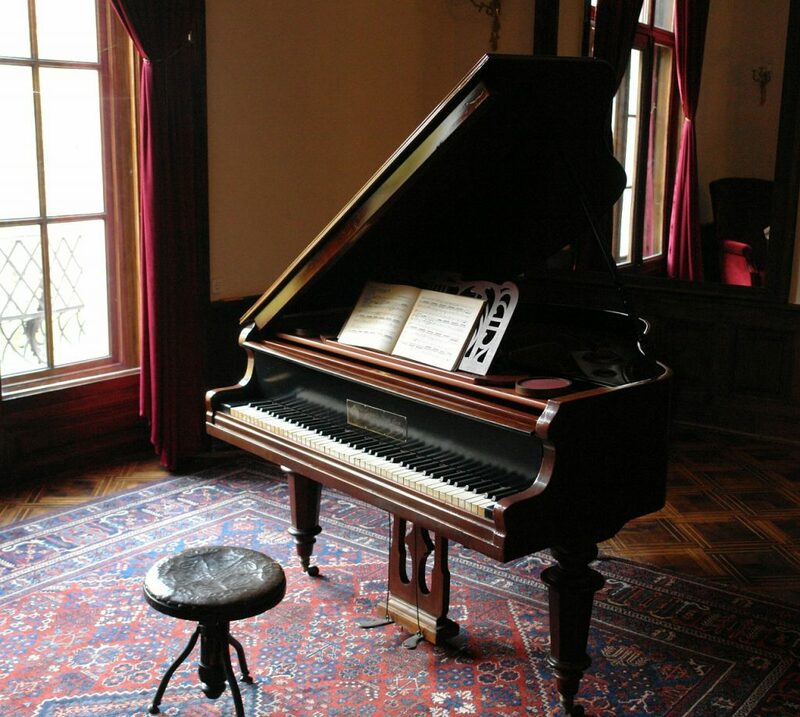 You might be tempted to leave it behind, but it’s a grand piano left by your ancestors as a gift, a remembrance. You can’t just leave it behind but you can’t fit it at the back of your truck either. It can actually take up most of the space that you can use for your other things. Fortunately, there is an option for you. You can hire a special moving company to help you with your grand or even upright piano problems. They have special tools that can actually move that musical instrument even from high floors. They are also well trained in moving delicate items such as your pianos to ensure its safety like this moving company. 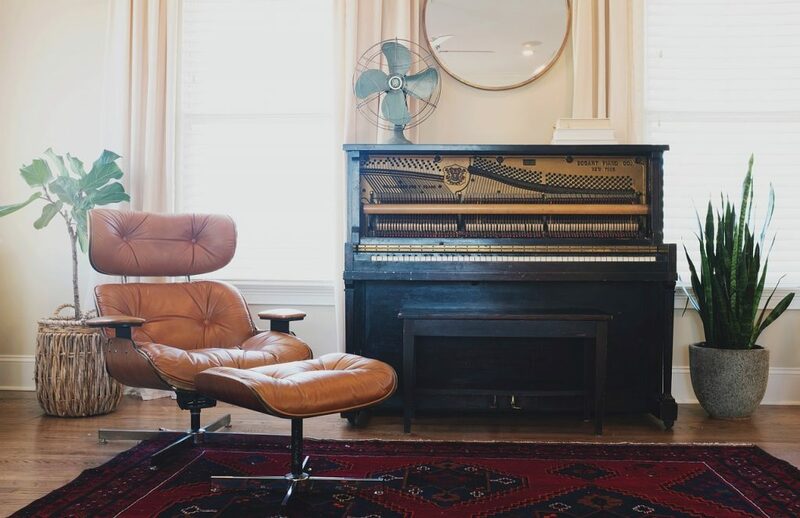 Have yourself some help so that the stress caused by moving out can be lessened and you can enjoy more in your next home with your grand piano.